Oh dear. I’m so bored at home. No internet. No astro. No Playstation 2. No Xbox. No where to go. Nothing to do. Bored! Bored! Bored! Most of the time, I just lying in my room, reading magazines and comic, sleep, then went down, eat, go up again, then lie back again. Then, my 4th brother back from KL. Guess it will be better now as there’s more people at my mum’s house, and I have 2 nieces to play with. And the more life saver thing is, my 4th brother brought back the computer that he is going to sell to my 2nd brother. The computer comes with no modem. Guess have to go to Kota Bharu and buy 1 later tonight. It has to be tonight. I can’t live another day with internet. 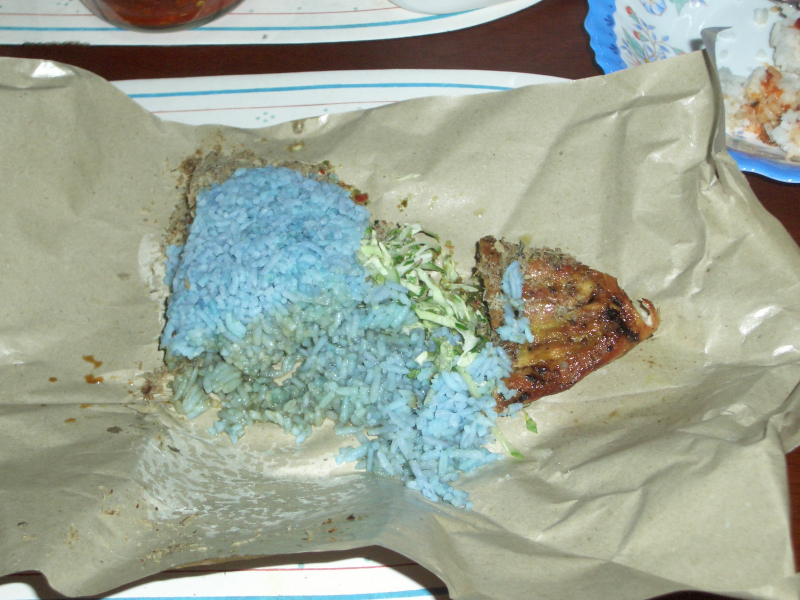 So that evening, my sister went out to buy my old time favourite “nasi kerabu”. Hhhhmmm.. I’m longing for this since the last time I went back to Kelantan during last Hari Raya Aidilfitri. 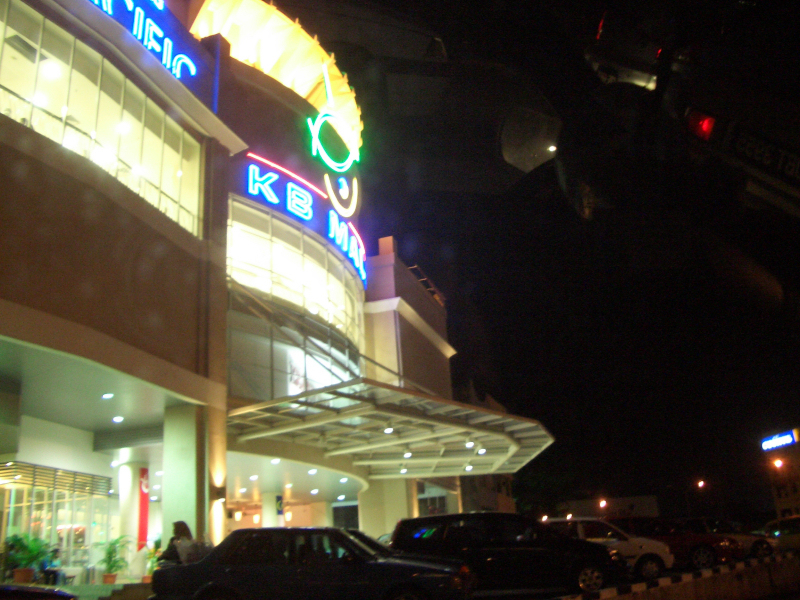 After Maghrib, went to KB with my 2nd brother and his 2 kids. First stop, KB Mall to get the modem. So at last. I’m online!! Yippe. Even thought it’s a snail kind of speed, it is better than to spend a day without internet. It’s too slow that I can’t update large-size-photo-filled blog. tak pegi wakaf che yeh ke? hehehe..ada member dulu sebut as “wakaf che yah”, pakat kena gelak dengan member2 kelantanese. Sampai sekarang jadi bahan lawak.